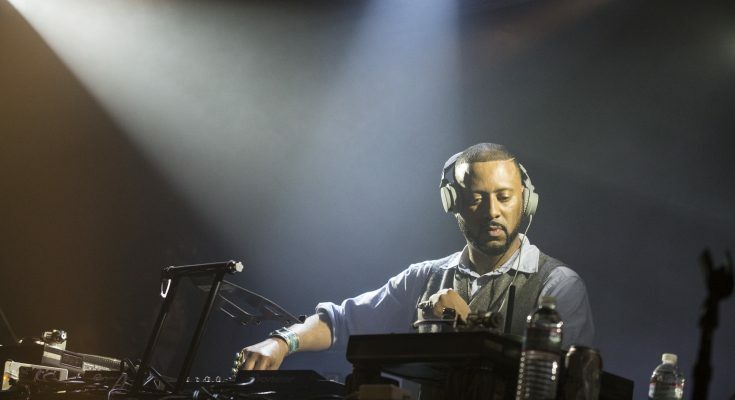 Madlib is one of the more iconic producer/DJ/emcees in hip hop. Working with everyone from MF DOOM to Erykah Badu, Otis Jackson Jr has influenced every corner of hip hop with his dusty samples and knack for finding loops. You may also know him by one of his many alter egos, like rapper Quasimoto or jazz ensemble Yesterday’s New Quintet. You might also recognize his collaboration with MF DOOM called Madvillain or his collaboration with J Dilla called Jaylib. On this playlist are just a few of the classic tracks you’ll find Madlib on, although I’m sure there will be many more to come.